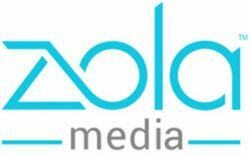 Zola Media, LLC is a recognized leader in legal marketing. We provide comprehensive website design and online marketing to help your firm build a powerful web presence that informs and engages visitors. Our innovative team stands out above the rest; demonstrating their passion for the work they do every step of the way.